Fake Captcha is the #1 free fake captcha maker! The best fake captcha generator is right here and it's 100% free, instant, ad-free and customizable too! NEW! How many Fake Captcha's have you made so far? Why did you make a fake captcha generator? 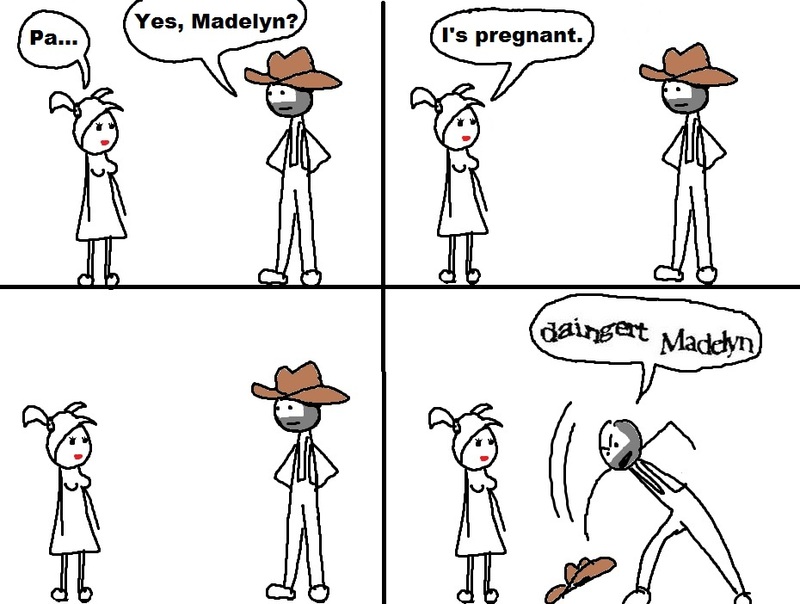 It actually started with these silly "Captcha Comics". After the comics took off, big fat phonies were attempting to use photoshop to create their own "captchas" for comics. I figured it'd be pretty easy to just make a script that fakes it. This site is the result. Now that it's here, people have told me all sorts of reasons they use these captchas that I never even thought of like as placeholders for website mockups, etc. Are you related with the reCaptcha project or Google Inc.? No. This site is NOT affiliated with reCaptcha. There are a lot of anti-bot services out there and reCaptcha is one of the biggest and most ubiquitous. I use them for all my websites that need anti-bot protection. They're powerful, handicap accessible and help digitize textual documents. We love them, but this website is NOT authorized or endorsed by reCaptcha or Google Inc.
"Free as in beer." There are a few "friendly" text ads on this site, but there's no charge to make a fake captcha image. I was thinking about adding a tagline on the image like "Made by FakeCaptcha.com" or something, but decided against it as it would be kind of lame. © 2011 This site was programmed and designed by Sites Done Right. | All Rights Reserved. We are not affiliated, authorized, endorsed by, or in any way officially connected with reCaptcha or Google Inc.